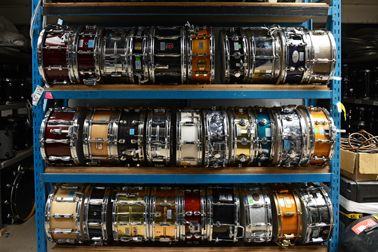 Matt Snowball Music carry a wide range of drums and drum sets in our London warehouse with sizes and colours to complement any backline equipment set up. Each drum kit can be supplied with your choice of drum head / drum skin so just let us know what you like. Drum sets are supplied with snare drum, all hardware, cases and a set of Zildjian cymbals as standard. Rental prices shown are for a 5-piece drum set. 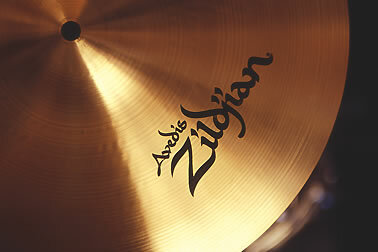 If you need anything extra – drums, cymbals, whatever – just let us know! 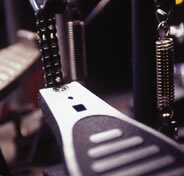 Our drums are kept in top condition by our experienced in-house team. 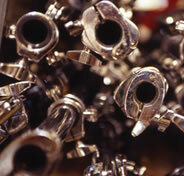 We regularly service all stock and individually assemble each drum kit before your hire. That way you can be confident it’s in perfect condition before you take to the stage.